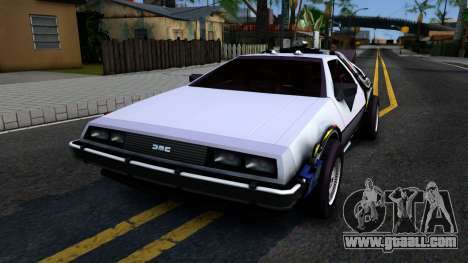 Legendary mod on the car Delorean DMC-12 Time Machine for GTA San Andreas. A complete copy of the machine from the movie Back to the future. 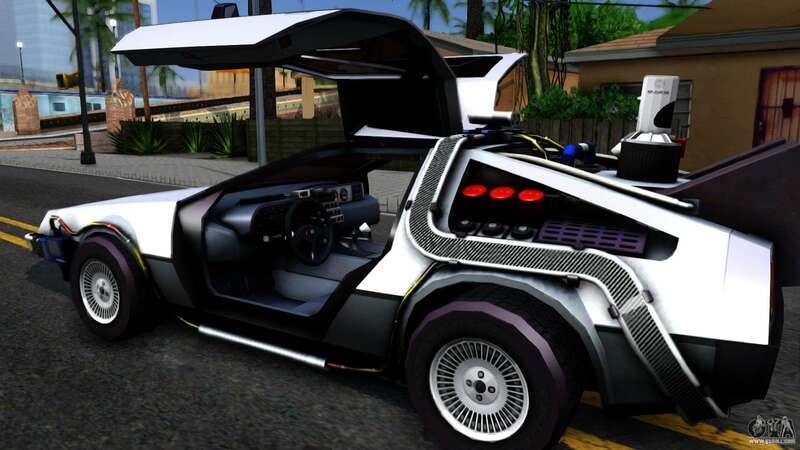 A real gift to fans of this series of films. 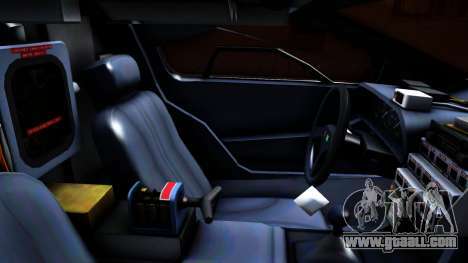 The model is designed to the smallest detail and looks fantastic. 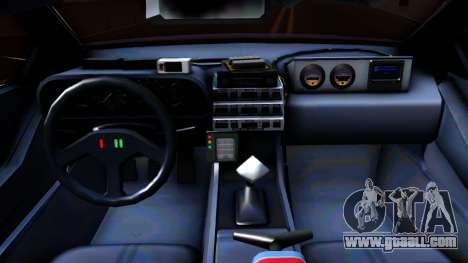 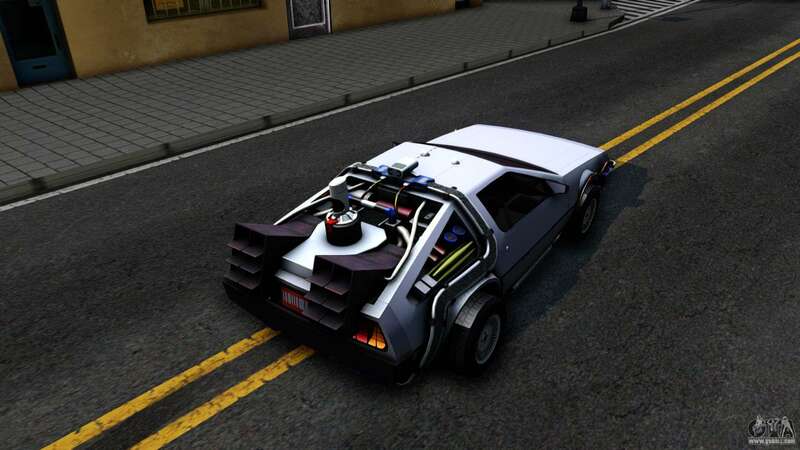 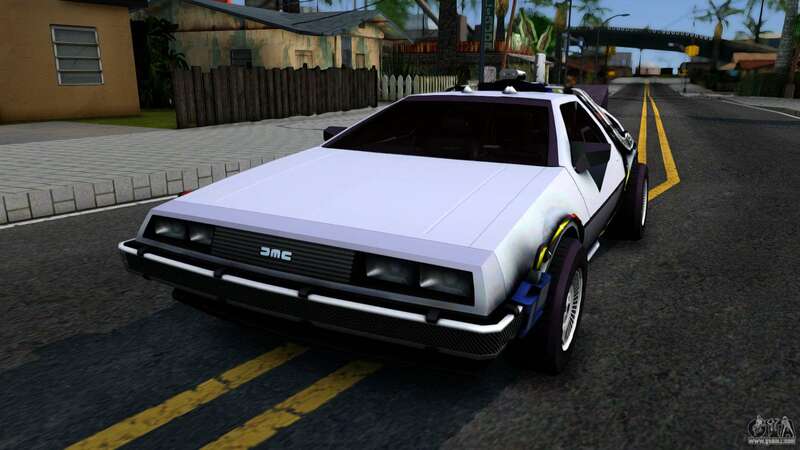 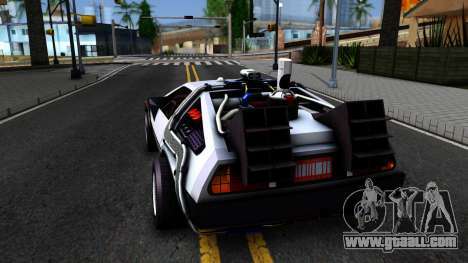 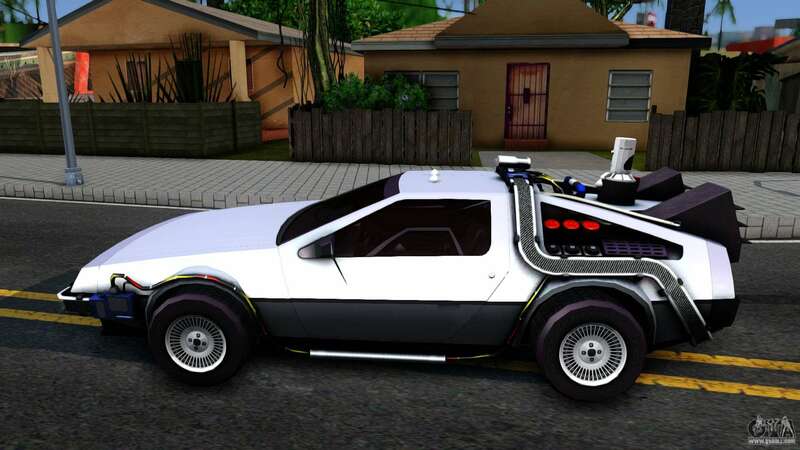 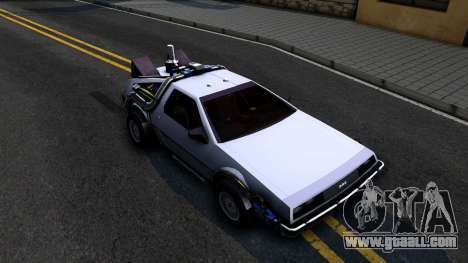 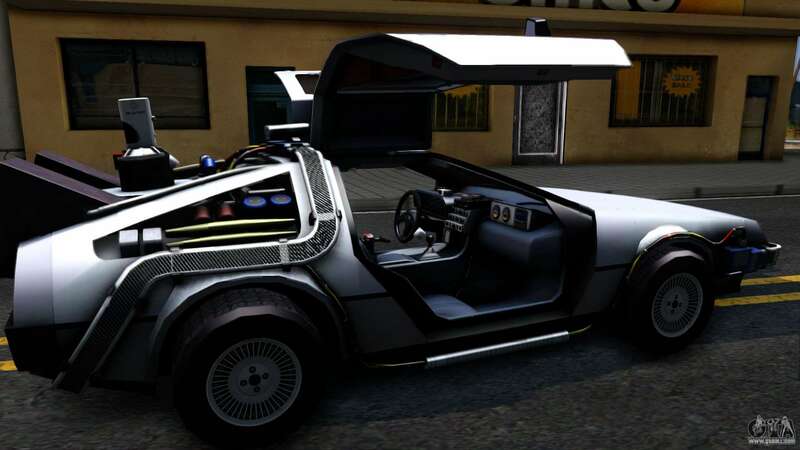 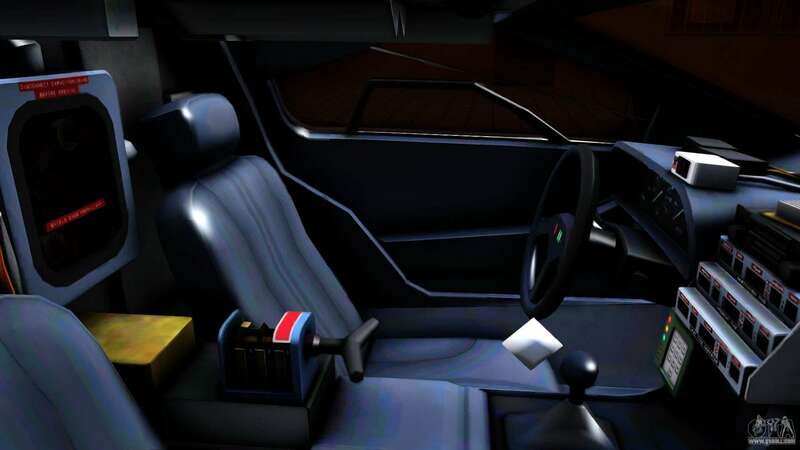 Free download mod Delorean DMC-12 Time Machine for GTA San Andreas with automatic installation using the links at the bottom of the page. 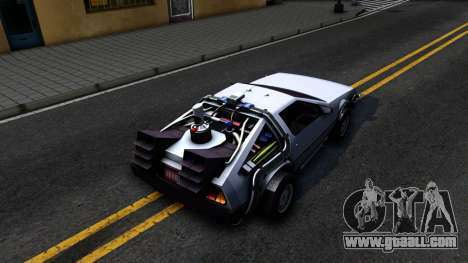 The mod is set to replace the Super GT.